Should I Pay for a Real Estate Investing Coach? This article appears on Inman News. Many times, the first free class offered by an investing coach is just to lure you into more classes. It’s better to find an investor who has been in the business for a decade or more and has done 500 or more deals. You must study the market constantly and stick to your niche. Many beginners in real estate investing in under market value properties are lured into hiring a real estate coach or guru who promises to teach them how to be a successful investor — for a price. 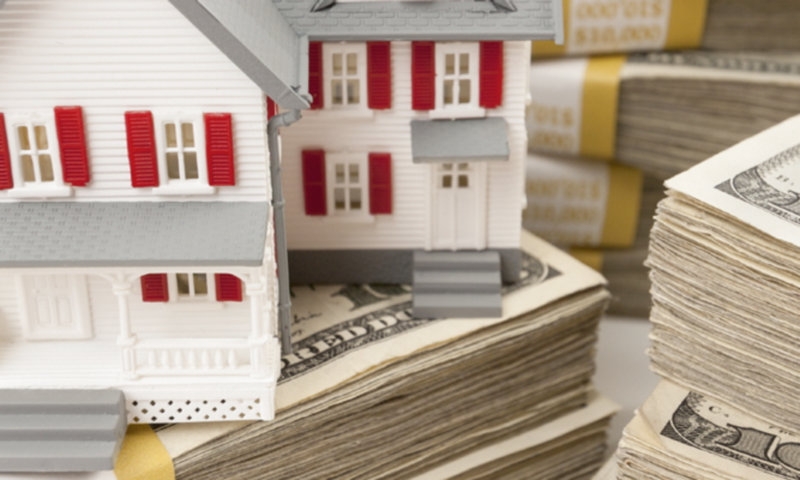 Most often, these real estate coaches or gurus offer a lower-cost first seminar about flipping houses, which is just selling the next part of the program — the full real estate coaching system that might cost $10,000, $20,000 or more. Is one of these real estate coaching programs worth it? Generally, beginning investors should use caution when paying thousands of dollars for any type of coaching or guru program. In my view, much of that money would be better spent on buying a good under market value, out of state investment property! The bottom line on these programs is that a lot more goes into being a successful real estate investor than learning a slick system from an expert. A lot more goes into being a successful RE investor than learning a slick system from an expert. Becoming successful in this business takes a lot of work — a lot of work. Most aspiring real estate investors never even do a below market value deal, let alone make any money at it. A huge part of being a successful long-term investor comes from developing a stellar reputation in your market. Being successful in investing comes from establishing a proven team of real estate professionals at affordable prices, including rehabbers, closers, agents, title companies and more. The vast majority of successful investors are experts in their local area, and that takes years of work in under market value properties. None of the above can be taught in a five or 10 day class by a real estate investing coach. I have developed a successful investing system of owner financing in Texas that allowed me to financially retire at a young age. I did gain much knowledge and support from free mentors in real estate, but I never paid any coach to teach me anything. Over the years, I have spent thousands of hours studying my local real estate market. I know exactly what is going on in my zip codes, such as 78201, 78210 and 78207. My knowledge means I know exactly how much to pay for a house and how much to rehab it. That knowledge takes years to develop in the best cities to invest in real estate. My reputation in my town also took a long time to nurture. People know who I am because I close fast on deals — in 10 days or less — with cash. The best deals often find me because I have spent years becoming a respected expert in distressed houses in my city, and I always do what I say I am going to do. I discuss my success only to point out that getting to this level took a lot of work, and didn’t come through paying a coach or guru a wad of money to teach me the secrets of investing. Partner with an experienced investor to teach you the ropes in your city. Offer to help him or her with business to learn how to become successful. You should never pay someone to teach you. Ask your investor friends who taught them to be successful. Focus on a niche. There are many ways to succeed, and fail, in real estate investing. Focus on one or two areas of real estate investing and never deviate. My niche is owner-financed houses from $60,000 to $100,000. That is the only type of property I buy and sell. If you are in an expensive area, consider buying an out of state investment property in a cheaper area with a team you totally trust. Find a free mentor who has done at least 500 deals and been in business more than 10 years. Those are the people who can teach you what you need to know — but don’t pay for it. So in summation: no, don’t hire a real estate investing coach. It’s likely that your money is more valuable to that coach than any knowledge he or she might impart upon you. Previous PostPrevious What Are Some Considerations When Buying Under Market Value Property?